Economic necessity and political disenfranchisement are driving a nationwide surge in local grassroots community service group organizing. Many groups are lead reluctantly by neighbors who lack the necessary leadership skills to deal with the complexities of their efforts. “The Grassroute Guide” (http://www.grassroute.org) offers hundreds of techniques and structural points to make any group more effective, self-sustaining and less dependent on individual leaders to stay on course. West Stockbridge, MA (PRWEB) February 2, 2010 — Organizational consultant Paul Deslauriers battle-tested his blend of group structure and focused communication for over 25 years, in over 90 advertising agency creative departments and TV stations, where backbiting, power struggles, and egos smash-up to create some of the toughest group environments around. Now, with the need so great in so many communities, Deslauriers has tooled his organizational program specifically for nonprofit, grassroots community groups and regional coalitions. 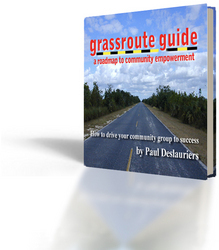 The Grassroute Guide is a detailed manual designed to meet the leadership and organizational demands of these growing community trends. 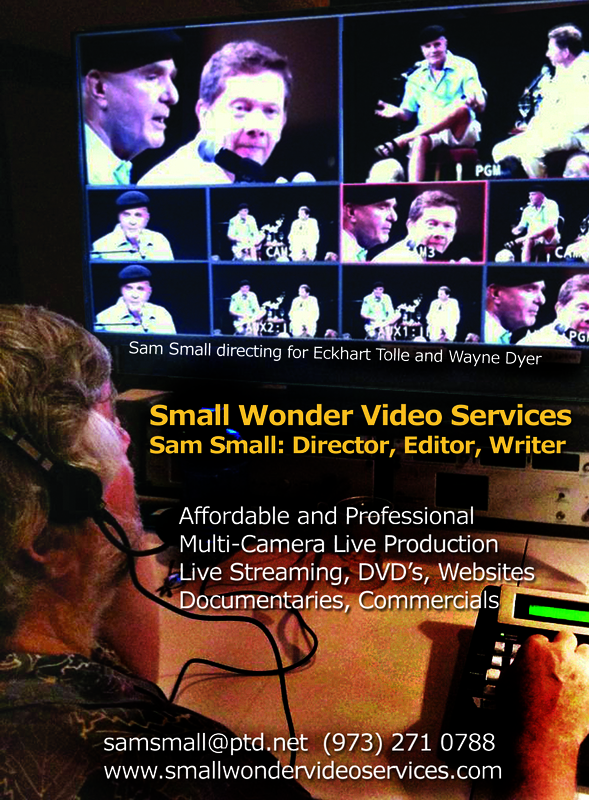 The offer includes a 120 page E-Book and Paperback, Videos, Webinars, Workshops and Direct Consulting. Topics include: Image Branding, Facilitating Meetings, Coalition Building, Local Media, Staging Events, Neutralizing Disruptors, Funding, Diversity, Surveys and Assessments. Deslauriers is currently applying his program in Western Massachusetts as Director of Berkshire Co-Act, which is establishing a coalition of 30 regional food support programs, a local currency, a media group and time bank. He is also actively developing a regional hydro-electric cooperative, as well a coalition of health and human service organizations.